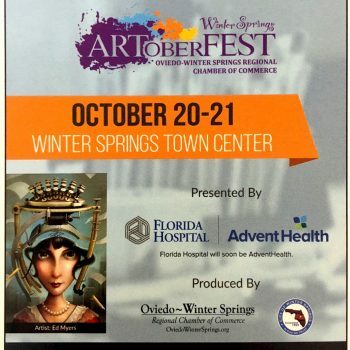 Winter Springs, FL (September 18, 2018)- The Oviedo-Winter Springs Regional Chamber of Commerce (OWSRCC) ARToberFEST planning committee has named Ed Myers the 11th anniversary poster artist for its annual Winter Springs ARToberFEST. Presented by Florida Hospital at the Winter Springs Town Center on Saturday, October 20 and Sunday, October 21, ARToberFEST is produced by the OWSRCC and the City of Winter Springs. Combining man and technology, Orlando resident, Myers creates digital fine art that tells a story. Inspired by past, present, and future, he takes inspiration from ever-changing technology and likes to show how people change with the advances. 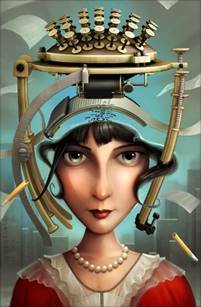 He has been an established commercial artist for 24 years and has been refining his own digital art style for 8 years. 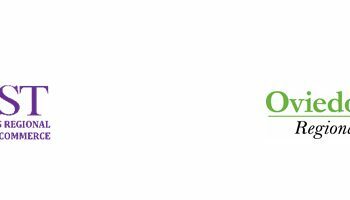 Ed has won many prestigious awards, including the 2016 Best of Show at the La Quinta art fest in California, which is recognized as one of the best art festivals in the country. 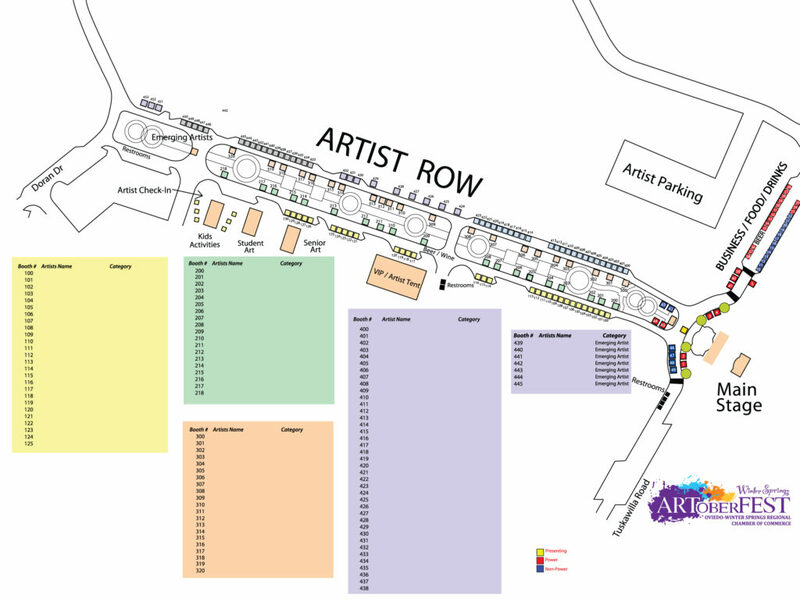 Over 100 artists and a variety of vendors will be displaying their goods and artwork throughout Blumberg Boulevard at the Winter Springs Town Center from 10am to 5pm on both days of this family-friendly event. Admission is free. For more information about ARToberFEST please visit wsfota.org. For more information regarding Ed Myers, please visit http://www.lionoptic.com.